TextRecruit has raised $3 million in series A financing, led by San Francisco-based investment firm SignalFire. You may not be familiar with the company, but you sure know the technology. If you have a phone, you’re probably texting on it, or at least have the option to do so. The technology that was popularized in the early 2000s by shows like American Idol have stuck with us through the smartphone revolution and still garner 95 percent open rates within 15 minutes of receipt or better. Founded in 2014 as a bootstrap startup, TextRecruit has achieved its success by successfully marrying reach of text messaging with the fundamentals of recruiting. 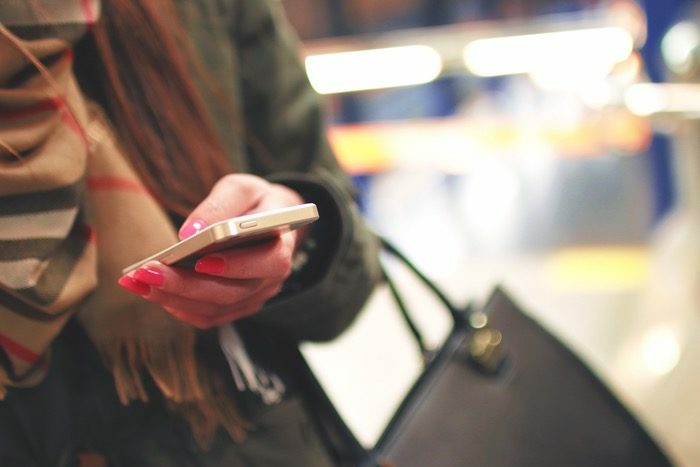 Recruiters find value in the immediacy and open-rates of text messaging and many job seekers are open to connecting to employers in this way. Last year, they sent text messages to over 5 million candidates on behalf of global employers. When I demo’d the company last year, what struck me was how TextRecruit took a complicated process like text messaging or SMS, and made it look like personal email. In short, it has done a nice job of taking a tech-heavy, complicated backend business and making it user-friendly. Partnerships have also been a key to TextRecruit’s growth. It has formed integrated strategic partnerships with applicant tracking systems such as ADP, iCIMS, Greenhouse, Jobvite, Lever, Avature, Telemetry, and SmartRecruiters, as well as job boards such as Beyond.com and Careerbuilder. It also counts HR systems like Workday, Oracle’s Taleo, and SAP SuccessFactors. “TextRecruit is the best text recruitment marketing product currently available,” said Joe Stubblebine, Beyond.com vice president, talent solutions. Stubblebine is also an advisor to TextRecruit. The company touts over 200 companies including VMware, Kindred Healthcare, Sodexo, Waste Management and the U.S. Marine Corps. TextRecruit plans to use the capital to further accelerate its rapid growth and profitability, enhance its suite of top-of-the-line intelligent messaging solutions, and expand into global markets already leveraging text message communication.